We are committed to being the place people want to be – where patients want to get their care, faculty want to work, residents want to train and medical students want to learn. 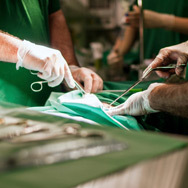 The Department of Surgery specialties include general surgery, surgical oncology, transplantation, bariatric surgery, trauma, critical care, burns, cardiothoracic surgery, neurosurgery, urology, podiatric and vascular surgery. 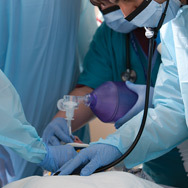 A primary focus of our department is the education of future physicians and training of surgeons. Our graduating residents are competitive for the most highly regarded fellowships or fully prepared for practice. Treating Type 1 Diabetes with Innovative Tissue Engineering Approaches for Cell Therapy without immunosuppression. 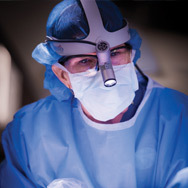 With more than 53 faculty members, the University of Arizona Department of Surgery is one of the largest multi-specialty surgical groups in the state. 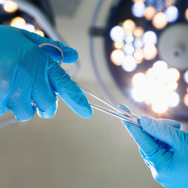 Our surgeons provide excellent patient-centered care, engage in cutting edge research and mentor the next generation of surgeons and physicians. 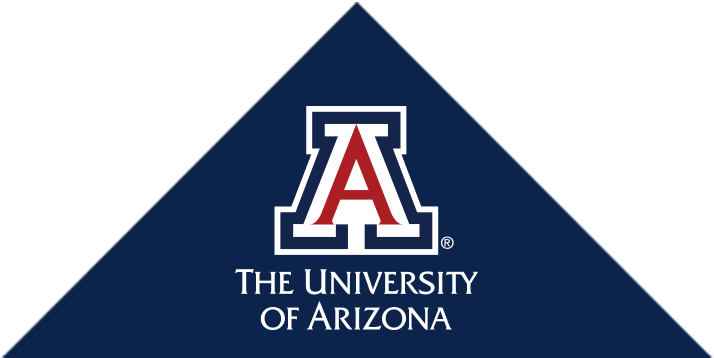 A $1.2 million grant from the JDRF will support University of Arizona researchers as they continue to perfect and test an implantable "tea bag" that senses glucose levels and automatically releases insulin when needed.